 Big Brothers Big Sisters of Central Iowa celebrated 100% staff participation in its 2018 United Way of Central Iowa Campaign. 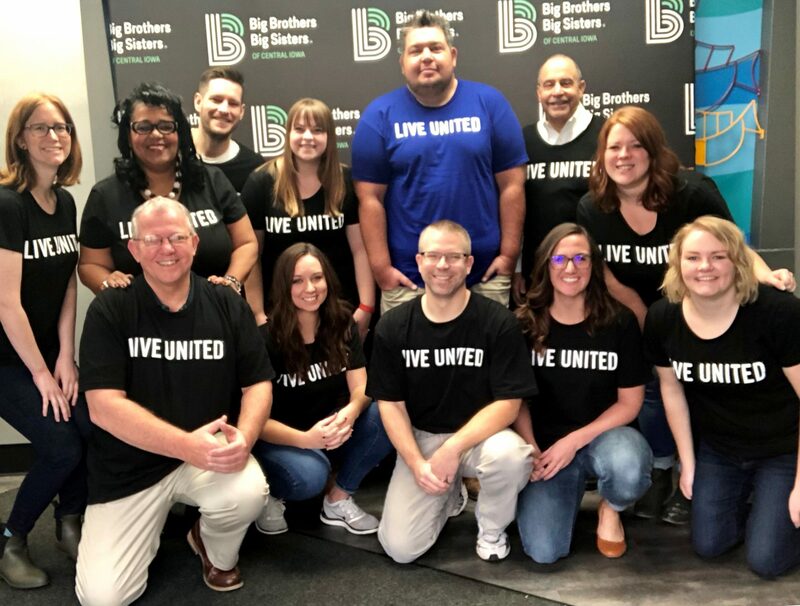 We proudly support United Way of Central Iowa in the fight for the health, education, and financial stability of all central Iowans. Thank you, United Way, for supporting the work of our mission. We are Living United and Defenders of Potential.